2. 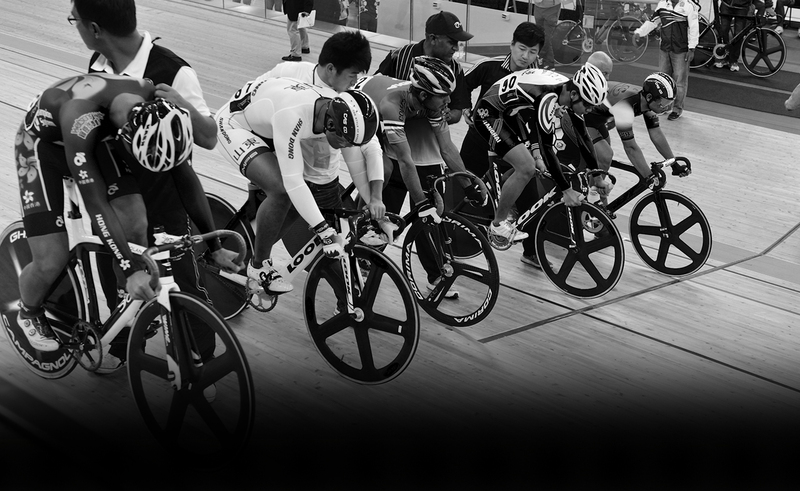 The Affiliated Group Members and its Associated Members abide by the Articles of Association, Race Regulations and anti- doping policy of the Association and International Cycling Union. 3. Choices of name and racing jersey colours will be registered with the Association by the application on a first-come-first-served basis. The Association reserves the right to reject any name which might badly affect the image of sports and cycling, and any colours which will infringe the UCI regulation. 5. A group must upon submission of this application has at least 8 racing members duly paid up their own subscription fee together with insurance premium for races.